We at Design-Kink love our food, eating it, cooking it, and designing for it. Here’s a review of some of our favourite food clients. Before designing we take a brief of course, and often compose a mood board like this one on Pinterest. 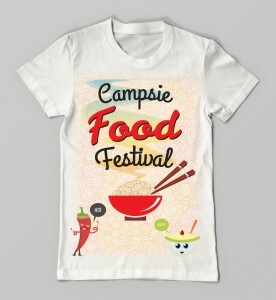 My latest design project for the Campsie Food Festival in Sydney and blogged in detail here. With it’s impressive artistic foyer, the design of Bar Cupola’s website and printed materials is always minimal and elegant. 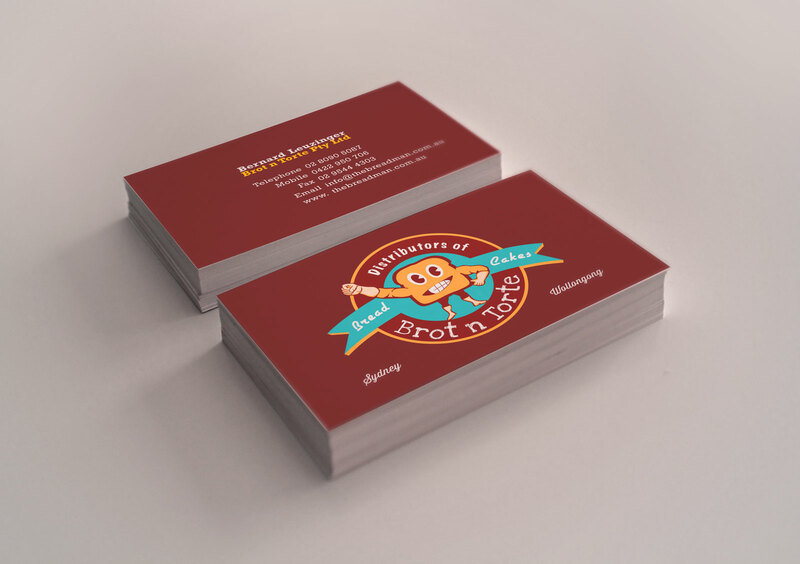 We had so much fun designing this logo for The Breadman. We wanted the daily experience of bread delivery to be friendly and dependable. We also designed their website and business cards. One of our favourite design projects is the Grand Cru website. The owner Sam made some really helpful suggestions while we did the photography session at their roasting facility. It really made me enjoy a cup of coffee even more after learning the masterful art of coffee roasting. How couldn’t you get passionate about designing a logo for healthy food with a name like Passionate health?